Designed with tranquility and privacy in mind, this property is located on the quiet street of West End. 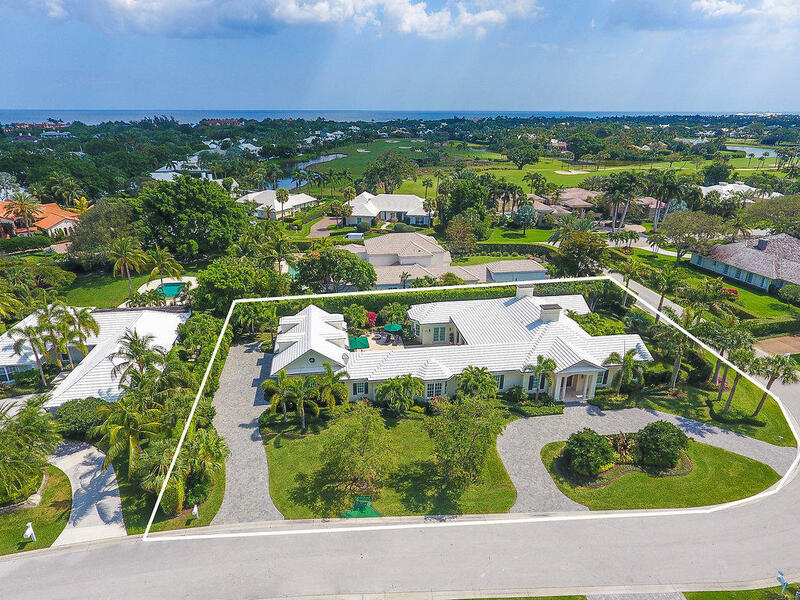 Boasting over 6, 000 total square feet, this home features 4 bedrooms, 5.5 bathrooms, and a bonus room. The serene, garden setting of the lanai and open patio area are the perfect space for entertaining.